Meagan administers grant requests submitted to the Foundation by donor advisors and distributes grants to agencies and designated beneficiaries. She manages the grant application process of the Foundation’s semi-annual competitive grant cycle. Meagan also coordinates the Patrick Wayland Memorial Golf Tournament which benefits a scholarship in Patrick’s memory. 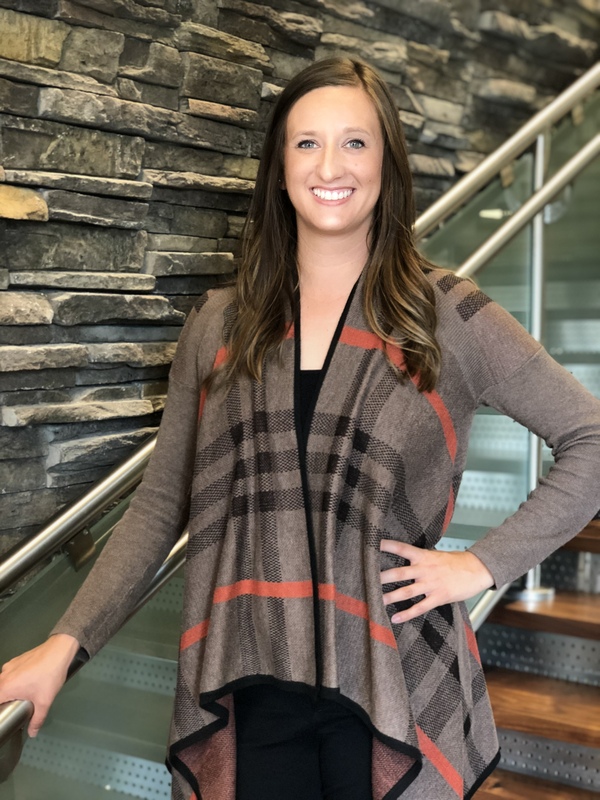 Prior to working for the Foundation, Meagan lived in North Carolina working in the Marketing Department for Wachovia during the merger with Wells Fargo. She has worked in the banking industry and golf industry running her hometown golf course. HTeaO and their coconut tea. What is Meagan's hidden talent? Meagan can juggle; it was required to learn in her Government class her senior year of high school.